Updated: Feb. 2, 2019, 9 a.m. The last of the Georgia Chairs came not from the company’s midtown factory, but from a small shop in Maysville. 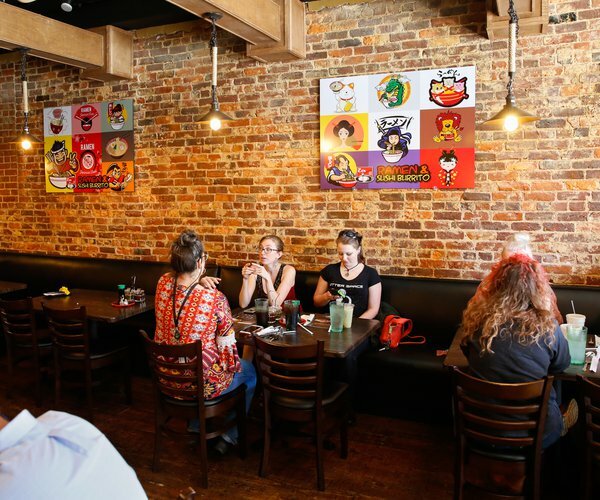 For 102 years, chairs of almost every kind filled a brick building near the railroad in Gainesville’s industrial hub. Known for its wooden rocking chairs in homes and the chairs it made for schools — both of which are still in those places across the United States — Georgia Chair closed in 2016. As it closed, though, president Harry Bagwell didn’t have the time or resources to complete the last 40 rockers. So, instead of being made in midtown, they were made in Maysville at Heritage Chair Caning. 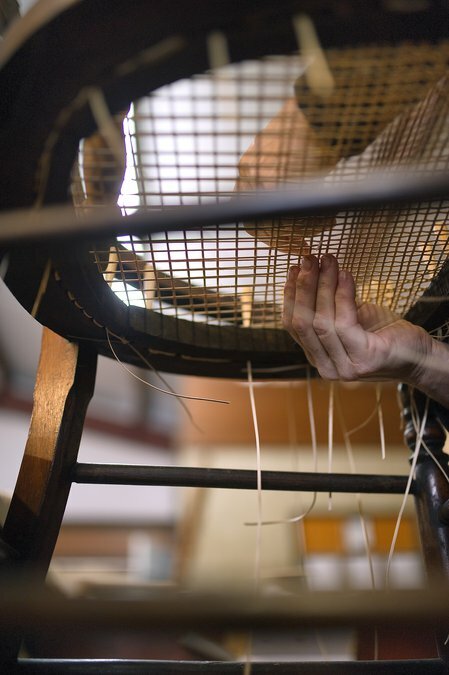 Heritage Chair Caning, operating out of a shop in the small town just east of Hall County, has been in business since 1987, restoring and recaning chairs and furniture. 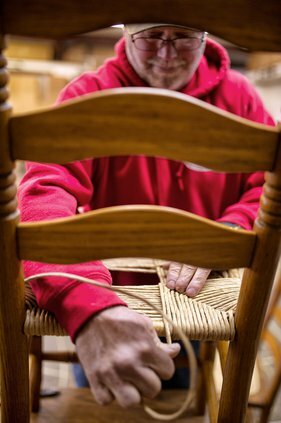 O’Kelley, a retired Hall County firefighter, learned to cane — the process of weaving chair seats and backs — and restore furniture from his grandfather, Tom O’Kelley, who did both as a side business out of a small block building at his home. O’Kelley and his grandfather used to go fishing together in the afternoons, but before they ever made their way to the water with fishing poles in hand, that work had to be complete. 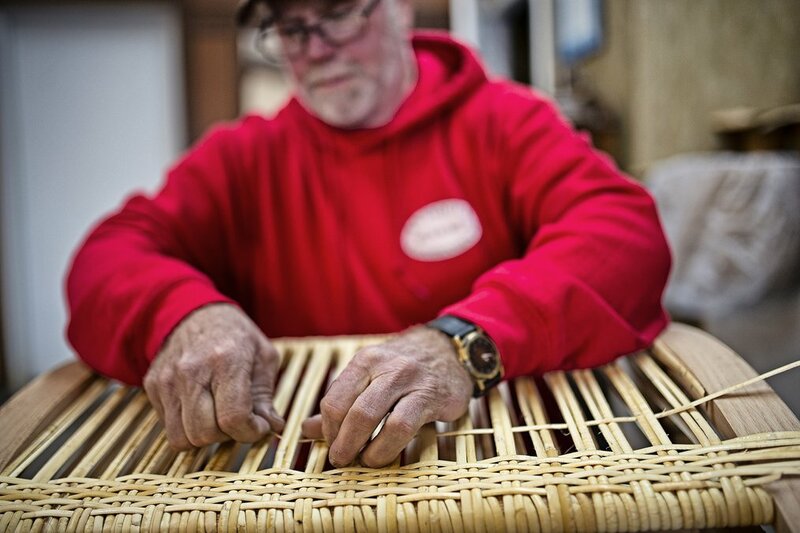 As his grandfather got older, O’Kelley took over the work he was turning away and Heritage Chair Caning was born. 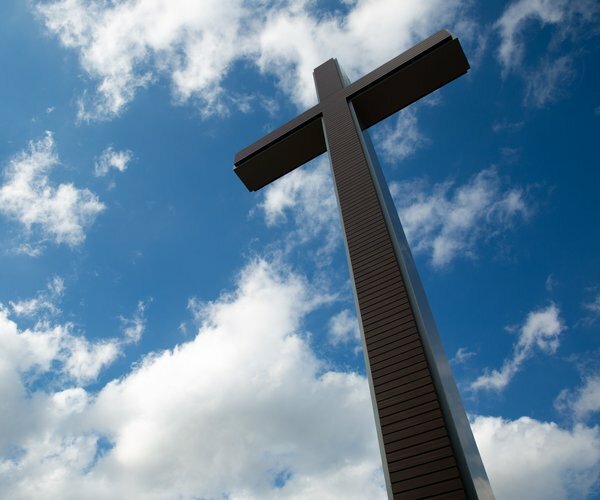 But long before that business ever got started, O’Kelley said he remembered riding with his grandfather to pick up the cane they needed from Georgia Chair. O’Kelley formed a relationship with the Bagwell family over the years and the relationship with Harry Bagwell continues to this day.That’s why Bagwell offered up the parts he had left over when Georgia Chair closed to O’Kelley. 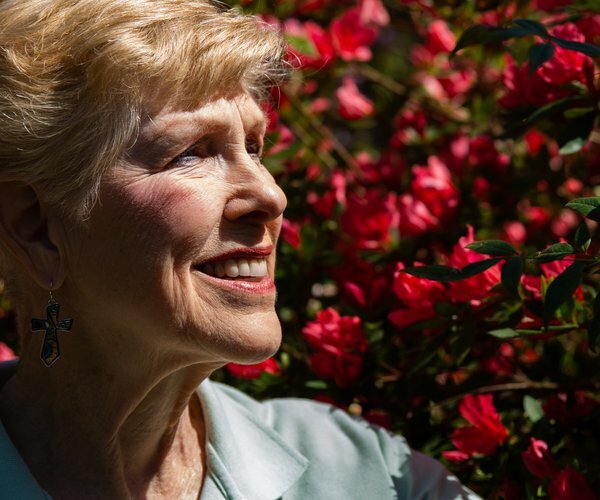 “I got lots of their parts when they closed out,” O’Kelley said. He used the legs of what were going to be Georgia Chair chairs and turned them into stools with caned tops. 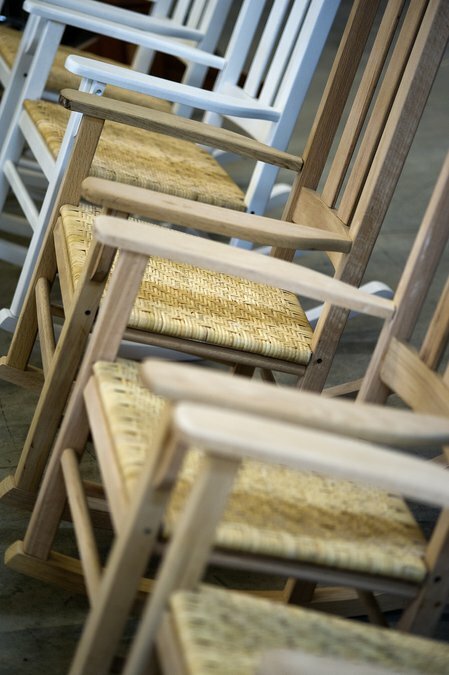 And after getting the last 40 rockers from Georgia Chair in part form, putting them together, caning them and selling out of them, O’Kelley developed a rocking chair of his own, similar to the rocker Georgia Chair used to produce, so the classic design and comfort never went out of style. He also received the last 180 childrens rockers from Georgia Chair, which are still in stock — parts packed in boxes stacked halfway to the ceiling in his shop — and ready to sell to anyone who drops by. Also stacked in his shop, though, just like the boxes of childrens rockers, are old caned chairs brought in by their owners over the years that O’Kelley has yet to repair. Faced with the time and expense needed to repair the well-worn furniture, people often balk and leave their chairs with O’Kelley. It’s a reality of the dying interest he said he sees in antiques and craftsmanship. Even with that reality, and the memory of Georgia Chair’s closing, Jay O’Kelley said he stays busy. 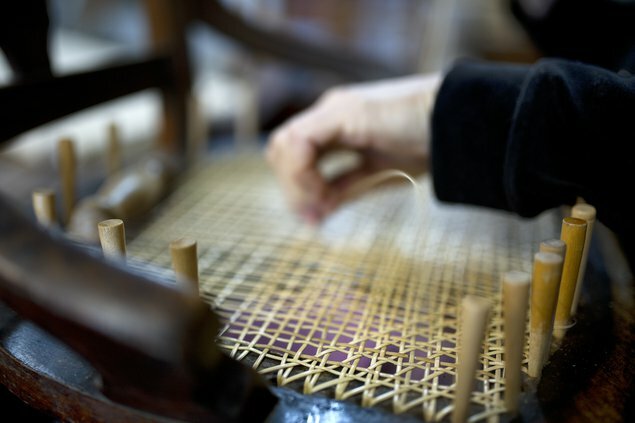 Even if in his mind, people don’t appreciate antiques, chair caning and the rest of the work he does as much as they used to, there are some people who still admire it. 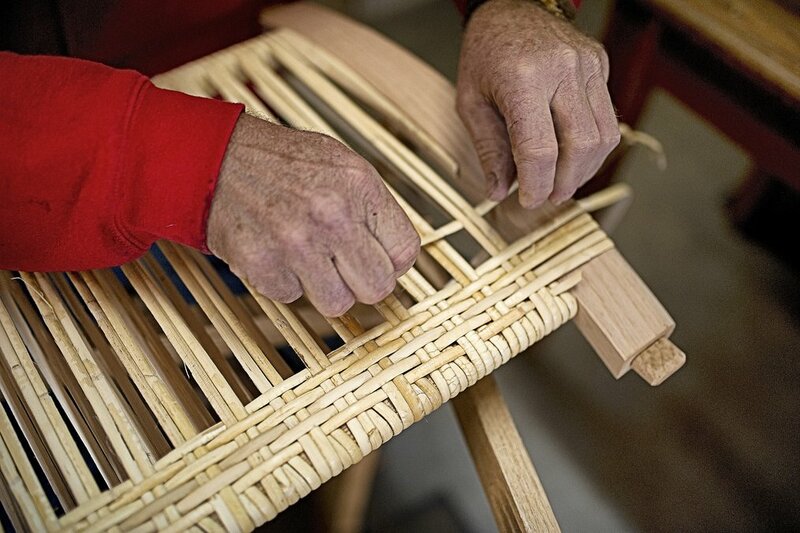 Scott Harper, a lifelong Maysville resident, has a chair from Heritage Chair Caning. It sits in his dining room as a spare for when guests come to eat. The dark finish with the caned bottom reminds Harper of his childhood in Maysville. He said he’s had cane-bottom chairs his whole life, and it’s something he doesn’t see very much anymore — or at all, if it weren’t for craftsmen like O’Kelley. That piece of furniture will be passed down in Harper’s family, like many of the antiques in his home that his children grew up around. O’Kelley sits in his shop day after day, weaving, repairing and building, often with his wife, for hours. It takes him about eight hours to cane the bottom of a chair, even longer if he needs to cane the back, too. But he loves the craft. Antiques, restorations and caning have always been a part of his life, from the long-gone heyday of Georgia Chair to the hours spent in his Maysville shop.